You may find yourself up late looking for related heavy duty N2K network components, probably getting confused by complex nomenclature and maybe even buying stuff you can't use. 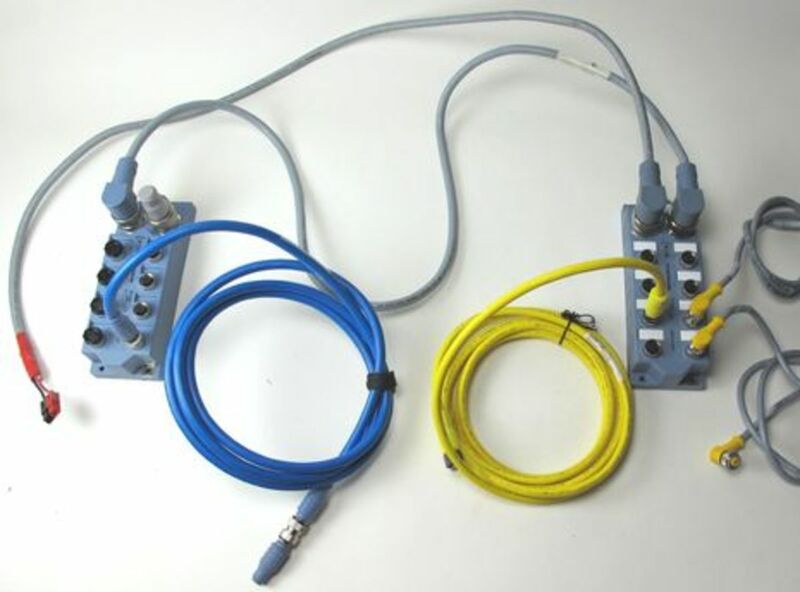 I&apos;m not sure whether to thank or curse the Panbo reader who got me hunting for NMEA 2000 cabling equipment on eBay. 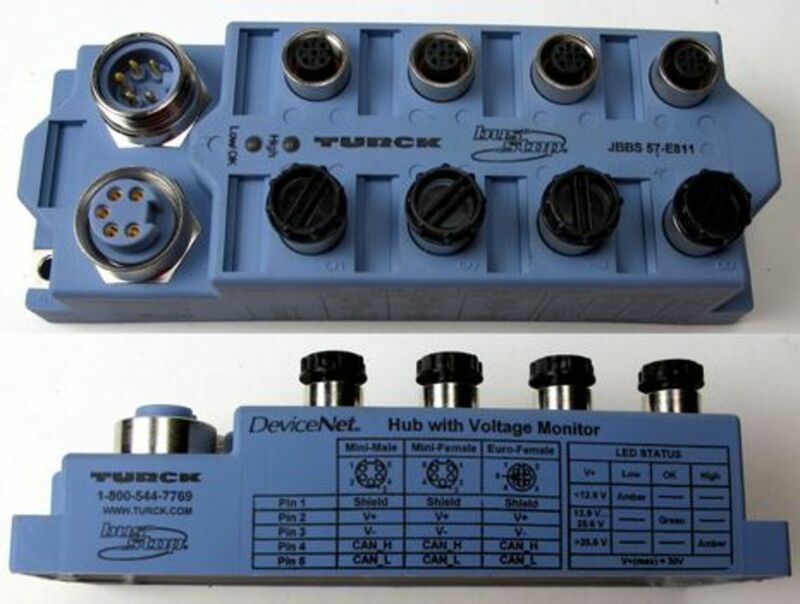 There is a thrill to picking up a $290 Turck JBSS 57-811 DeviceNet multi-port junction box for about $35 to $45 with shipping (and there seem to plenty left here, here, and here). 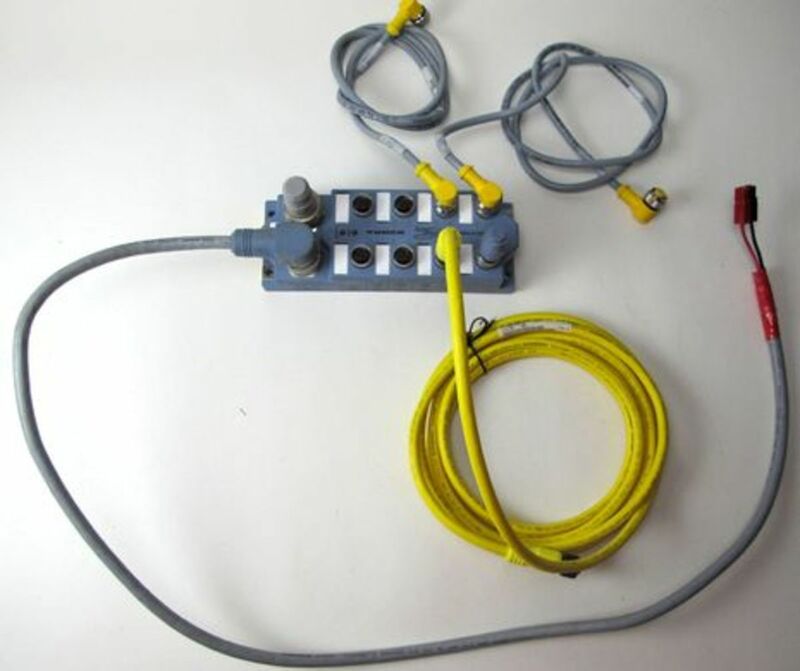 It&apos;s beautifully made -- fully potted with nickle-plated brass connectors and gold-plated brass contacts, plus a built-in voltage indicator -- and it can definitely be a useful part of most any boat&apos;s NMEA 2000 network, as I&apos;ll demonstrate. But you may find yourself up late looking for related heavy duty N2K network components, probably getting confused by complex nomenclature and maybe even buying stuff you can&apos;t use. Then again, you&apos;re apt to learn how many ways there are to build a valid N2K network. 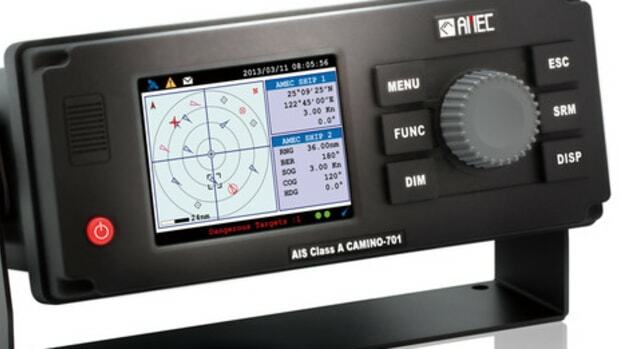 The cable and connector standard adopted for NMEA 2000 is a subset of the DeviceNet standard used in industrial automation, and if you try to equip your boat with used or surplus DeviceNet gear found online, the term "subset" will take on new meaning. It turns out that there are many forms of DeviceNet, and several of them are useless for N2K. But on a happier note, I&apos;m pretty sure that the eBay purchases above constitute a small, high quality NMEA 2000 network at a bargain price. Recall that N2K includes two five-pin connector sizes, generally called Mini and Micro and perhaps best seen on this Maretron page. 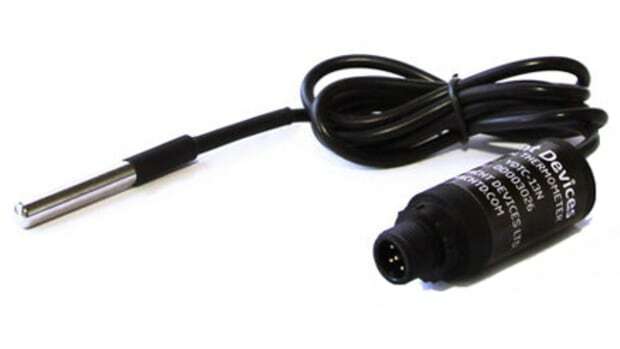 I&apos;ve only seen the misnamed Mini connectors -- they&apos;re 7/8-inch in diameter -- on large vessels, generally used for the trunk or backbone cabling with Micro drops to the various devices. 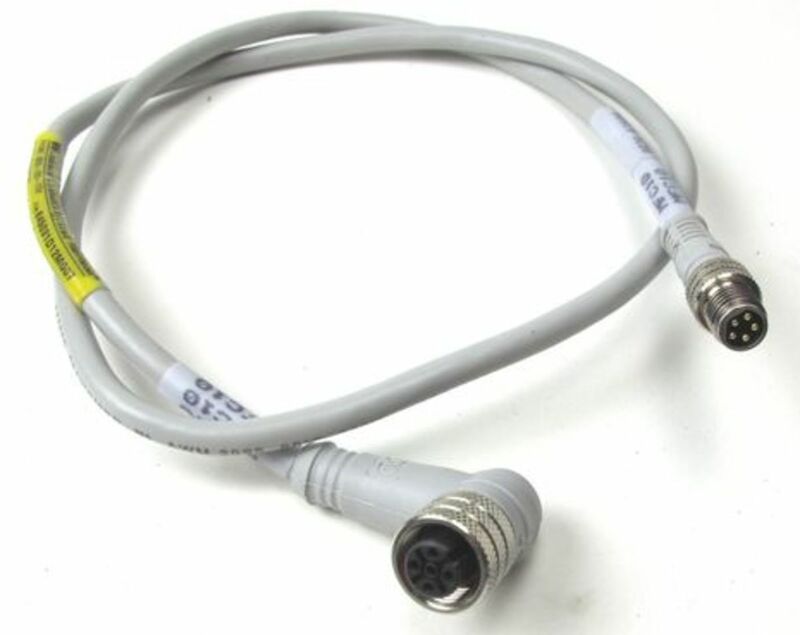 Apparently, that&apos;s also a common connector architecture for industrial automation, which explains the design of the Turck junction box and the preponderance of Mini size cabling when searching eBay for DeviceNet cable listings. 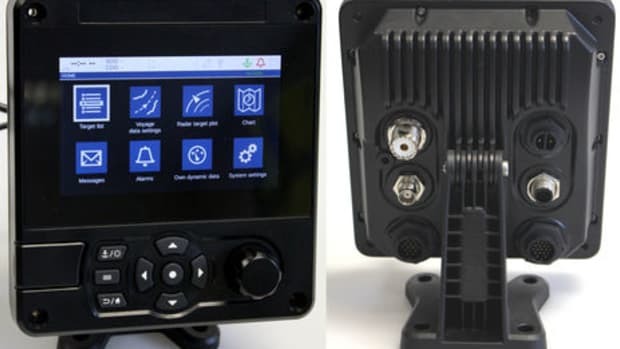 So the Turck JBBS 57-811 junction box is designed with male and female Mini ports for the network trunk and 8 Micro female ports for device drops. But in the photo above, I&apos;m using one Mini to insert 12v power with terminating resistors screwed into the other Mini and one Micro port. In this case the JBBS is the entire backbone with 7 female Micro connectors ready to accept drops up to 6 meters long each. 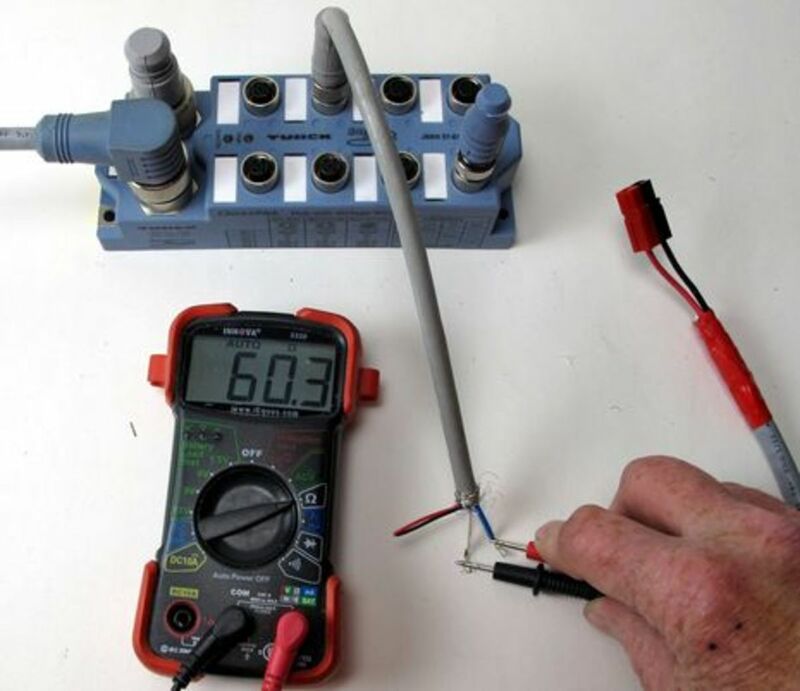 I&apos;m also demonstrating how you can check for the proper 60 Ohm resistance across the white and blue data wires, because you may recall that NMEA 2000 is an impedance-driven networking technique. 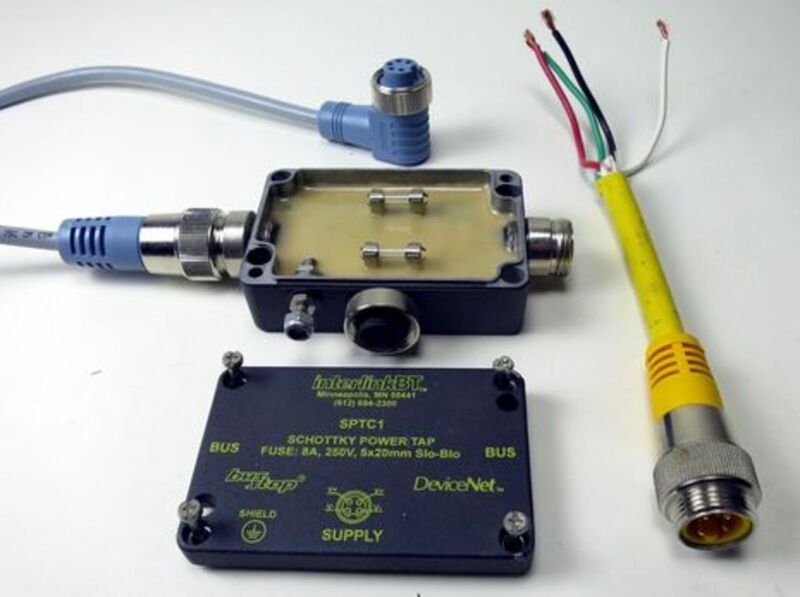 Heck, you could just use the Micro ports for all the connections, though it would be a bad idea to leave the Mini port contacts exposed (fine Turck male RKF-MC and female RSF-MC closure caps are available surplus, and there are probably many alternatives if you can find them). 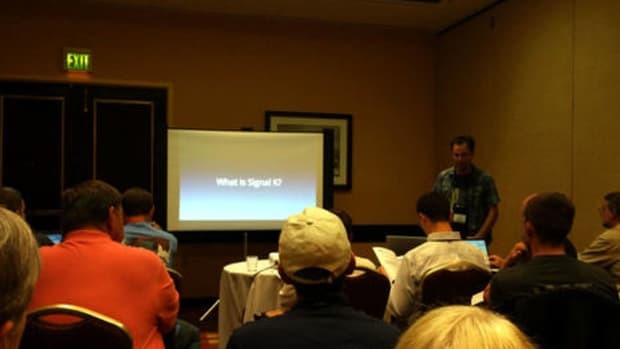 By now you&apos;ve probably realized that yours truly spent part of his winter collecting components for an N2K network that may be heavy duty enough to run a serious assembly line, but before discussing further, let&apos;s look at a couple of mistakes. Doesn&apos;t that look like a nice 0.8 meter Micro drop cable with a 90° female end handy for attaching to the back of many N2K devices? Well, look a little closer, because that male connector is not Micro size, but rather an even smaller DeviceNet standard size, variously called Nano or Pico. 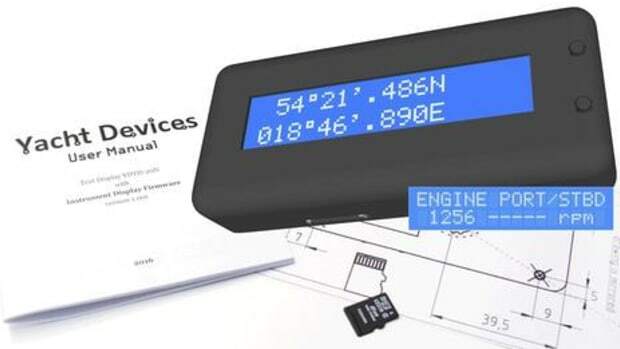 (Turck calls Micro size connectors Euro or EuroFast, by the way, and there are many such impediments to eBay search and identification.) At any rate, there are hundreds of these cables available on eBay for some reason, sometimes for as little as $5 each. At first, I thought they could be used with a raw wire junction box like Furuno&apos;s or Actisense&apos;s, but the cable is also UltraThin size with 26AWG wires, which is not up to N2K specs. Anybody want them? It took a while, but eventually I learned to check attractive looking eBay offerings with manufacturer sites or PDF catalogs. It&apos;s often easier to use parts numbers instead of product names, because the latter can get wicked confusing. 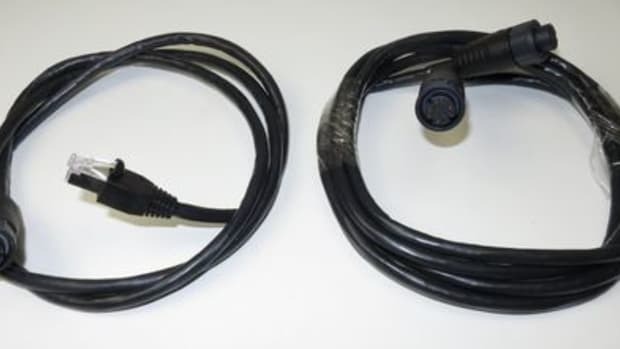 "NMEA 2000" is never mentioned in this world, but sometimes you&apos;ll see DeviceNet Micro/Euro/whatever cables that sure look like they&apos;d be useful in our world. Like the Turck Daisy Chain cable above, which could very neatly provide a drop to, say, three N2K devices in a tight helm pod. 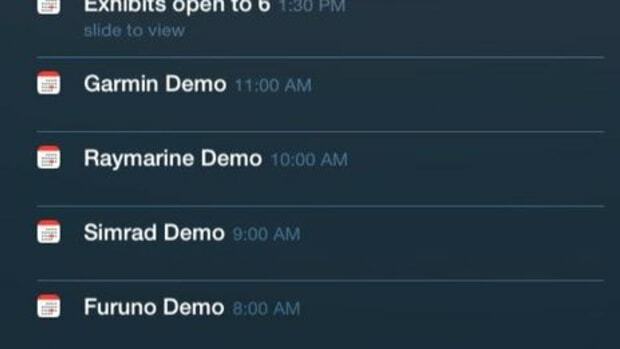 It seems like the design takes care of the NMEA&apos;s concern about daisychained displays where the network actually passes into and out of the device (though most major manufacturers offer it anyway). 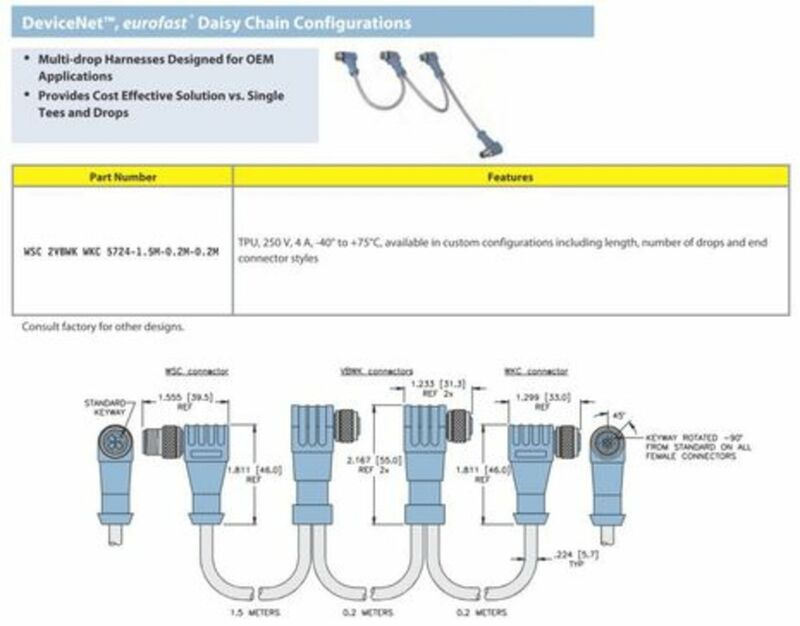 Unfortunately, I&apos;ve never seen one of these cables outside of the Turck Connectivity Catalog, but the point is that DeviceNet is a sprawling and interesting cable standard. 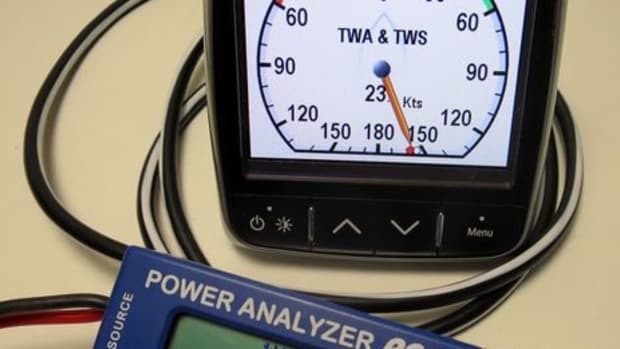 If I&apos;ve misunderstood something about quality NMEA 2000 cabling and the stuff that can be found used or surplus online, I dare say I&apos;ll be corrected pretty quickly by readers and/or manufacturers. 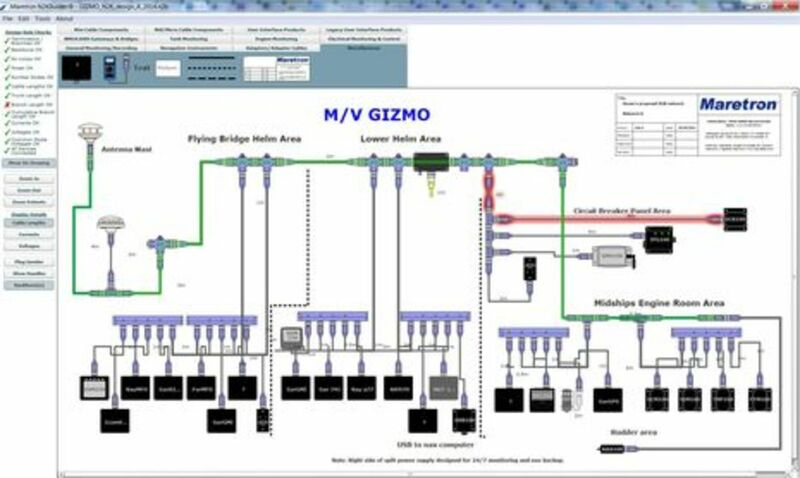 But I also modeled the network with Maretron&apos;s ever better (and still free) N2KBuilder software. I was pleased to see that it recognized my hybrid Mini/Micro network as having a valid trunk and branch design with plenty of voltage. 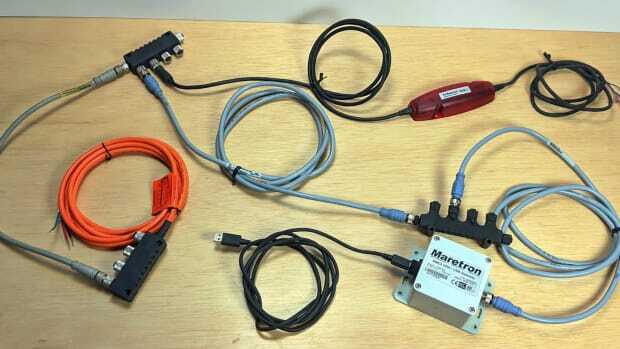 Note that I used two Maretron 4-drop Micro Multiport boxes (PDF here) to represent each JBBS 8-drop box (and note that this whole entry can also be argument for some to simply stick with NMEA 2000 certified cable and connectors made or sourced by quality marine electronics companies like Maretron). I purposely made one mistake to illustrate the point that even a fee Tees can serve like a multi-port box, but not when the total cable length from trunk to device exceeds 6 meters. Now, what mistakes have I missed?